After some floral confusion for a few days everything fell into place today. I am not at all ready to let this go and wear a new fragrance tomorrow. I am in the middle of a love affair. 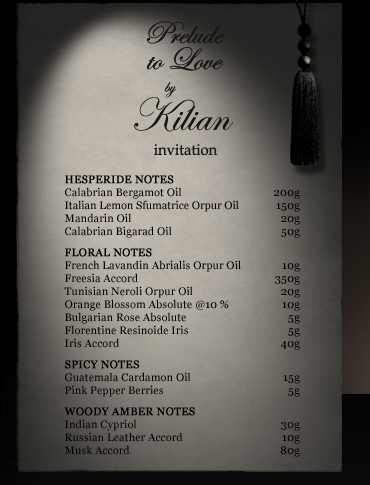 So I am breaking the 11 days with Kilian and one fragrance per day rule. But this is my game so I can. I’ll be back with reflections around this liaison extra-ordinaire tomorrow. 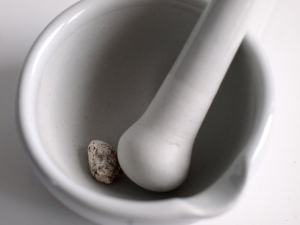 I love this article on ambergris by Clayton. It is so detailed, descriptive and beautifully crafted. Read it! Photos from Clayton’s website ‘What Men Should Smell Like’. A general reading recommendation. It is fantastic. Some time ago I received a selection samples from Kilian, one of my absolute perfume houses/creators. Each fragrance that wears this name is exquisite. But apart from that this is also a very exciting perfume house from brand perspective. To quote Kilian: “A fragrance inspired by Rum, a life-giving alcohol blending the heat of Carribean islands.” Perfumer: Sidonie Lancesseur. This is what I will be wearing this weather-wise shy Saturday. A few words on Mr Kilian himself for those of you who are not familiar with this brand and man yet. He is the grandson of the founder of LVMH Group and part of a family of cognac-makers. 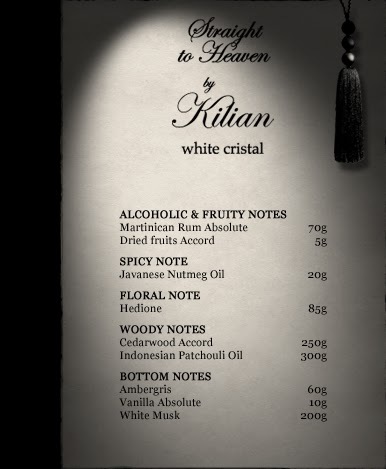 The House of Hennessy uses a term, “angels’ share” to describe the percentage that for unknown reasons evaporates from cognac cellars, an environment that was a natural part of Kilians growing up. 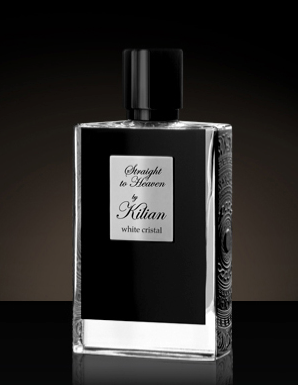 This phenomenon led Kilian to the world of perfumes, and to writing a thesis on the semantics of odours and studies in communication. 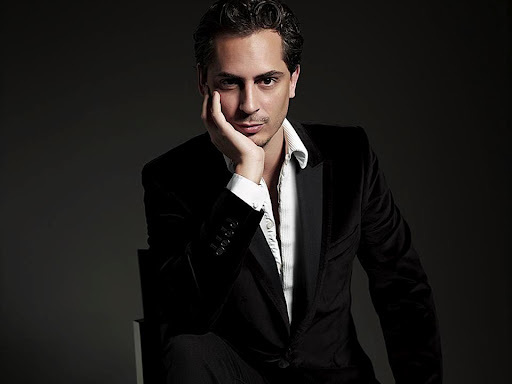 His career in perfumery began with training alongside the noses of Dior, Paco Rabanne, Alexander McQueen and Armani. Today he has his unique own brand and many devoted fans. I am one of them. So. 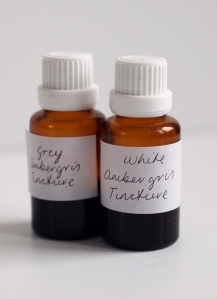 Time to get my rum and ambergris and go. I will share my reflections about the experience with you later. 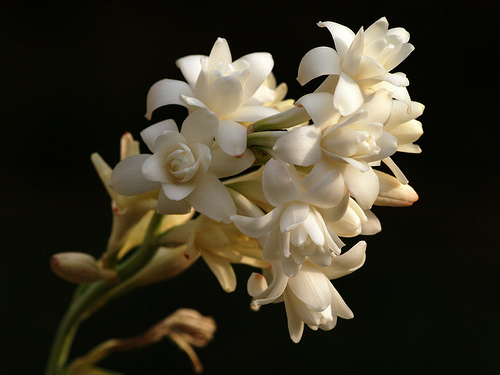 Have a fragrant Saturday.